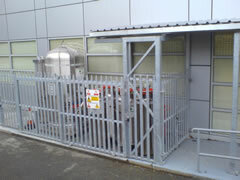 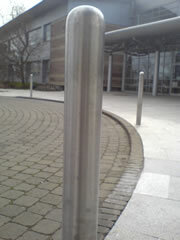 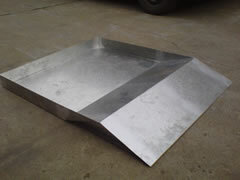 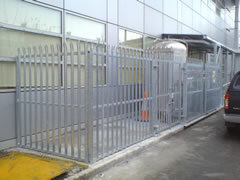 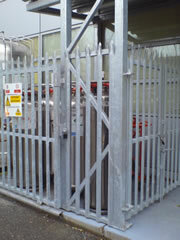 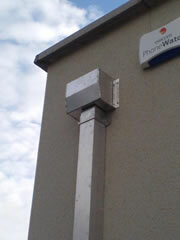 Specailising In Quality Sheetmetal Work. 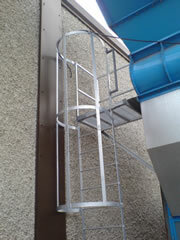 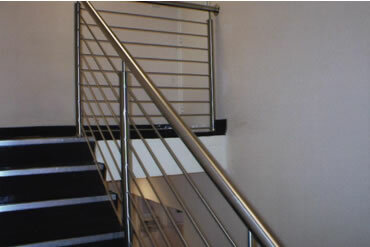 details of our Domestic Stainless Steel Staircases. 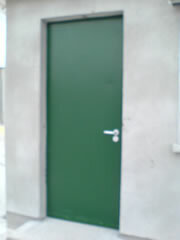 Unit F3 Ballymount Drive, Walkinstown, Dublin 12, Ireland. 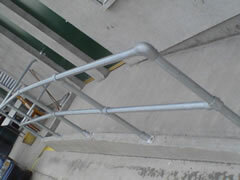 CONTACT US - Alan Vince for fully insured work.